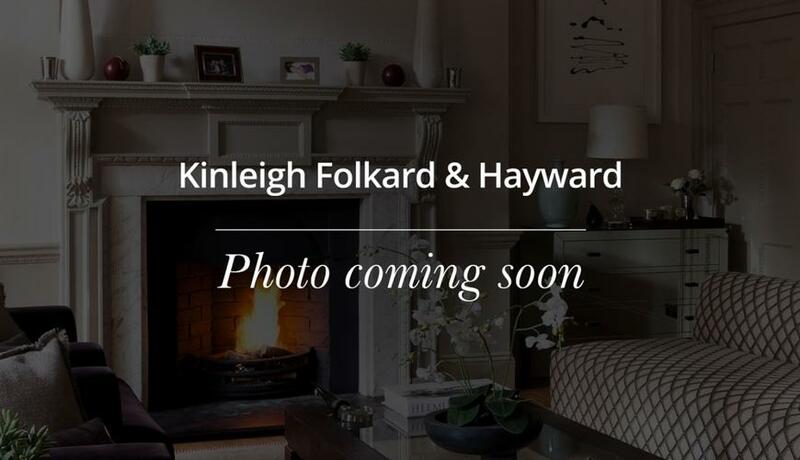 A recently refurbished three bedroom split level flat on Catford Broadway. Excellent transport links and local amenities. Benefits include double bedrooms, new carpets, modern kitchen and neutrally decorated throughout. Available unfurnished.